To accompany the launch of Walmart's The Mall in China, Base Creative has designed a multifunctional WeChat account for The Mall to increase online and location traffic. The account features a Newsfeed section that promotes the latest activities and promotions, a campaign section that encourages customer engagement with The Mall in photo contests and treasure hunting games, and a series of The Mall-themed emojis available for download. 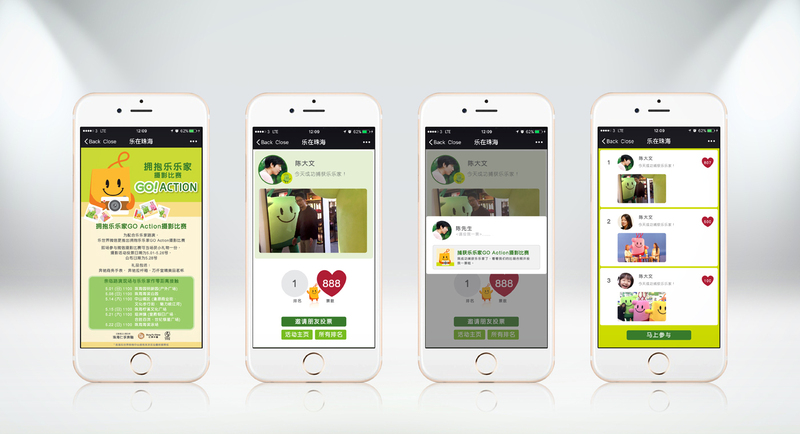 The WeChat account not only serves as part of The Mall’s brand identity, it engages customers so that they are constantly connecting to and interacting with The Mall. With rapidly growing subscriptions, the account is successful in bringing the community together as The Mall sets out to do.